Just How Popular Is The World Cup In The USA? 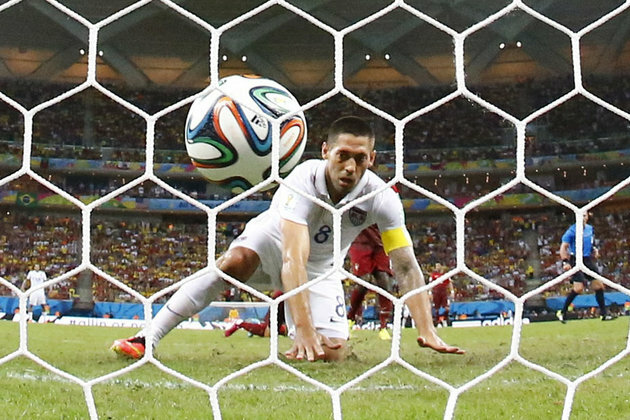 Clint Dempsey: 24.7 million people saw the ball hit the back of the net. Despite the best efforts of Ann Coulter, the American public has been getting into the World Cup. The group stage game between the USMNT and Portugal was the most watched soccer game in US history, attracting some 25 million viewers on ESPN and Univision’s broadcast and online platforms. That’s more than any previous soccer game, but how does it compare with the most popular events and shows on US TV. The Superbowl is still the daddy of American sport and TV viewing. This year’s game attracted 111.5 million viewers, making it the most watched TV broadcast in US history. The Oscars was watched by 43 million viewers, while the Grammys drew 28.5 million viewers. But the game against Portugal bested some of the other highlights of the US sporting calendar: this year’s NBA finals pulled 15.5 million viewers, just ahead of the 14.9 million people who watched last year’s World Series finals. Sorry, Ann, the world cup is a big deal. We’ll update this story when Nielsen and ESPN publish the viewing figures for the final group game against Germany. → How Many Ideas Are Good Ideas? 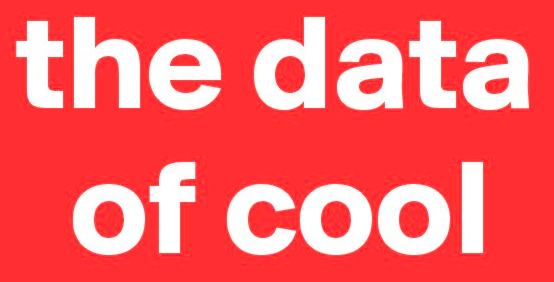 ← So What Is The Data Of Cool?